Thank you to all the family and friends who came along to the concert on Thursday 20th December 2018 at Christ Church, St Albans Road. Thank you also to the parents who came to help walk with the children to and from the service. The children really enjoyed taking part and all their efforts being appreciated. Such a great way to start the day and the festive season! 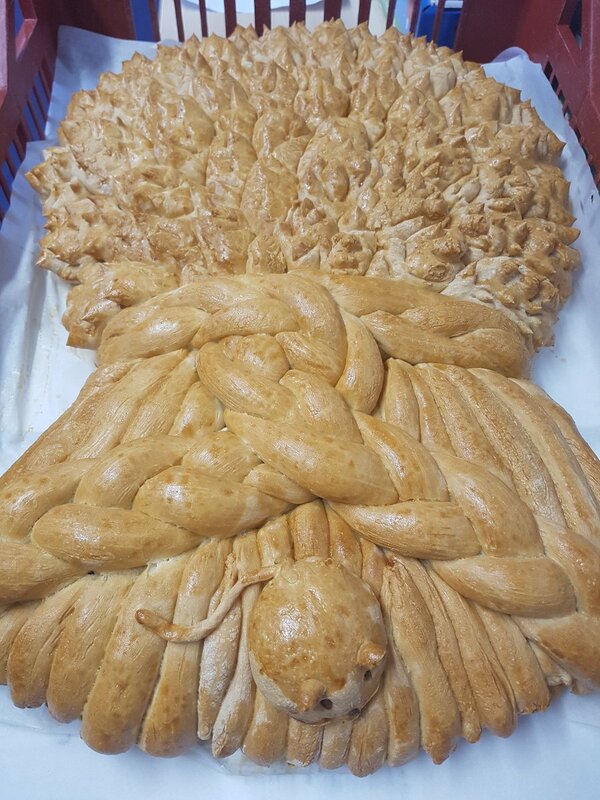 Our Harvest Celebration on 26th October was a fantastic way for us to end the first half of term. 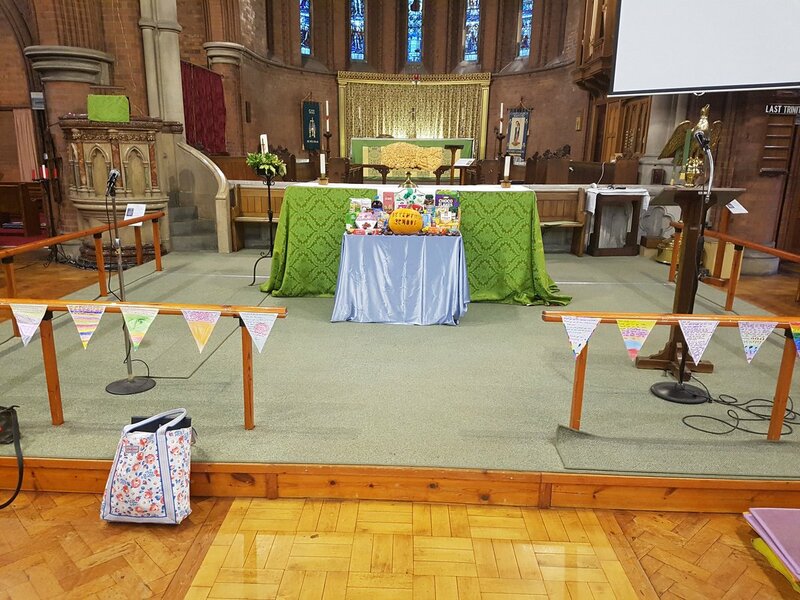 It was lovely to see many parents and families at Christ Church. A lot of hard work and effort went into organising and practising for this - well done to all the children and staff. 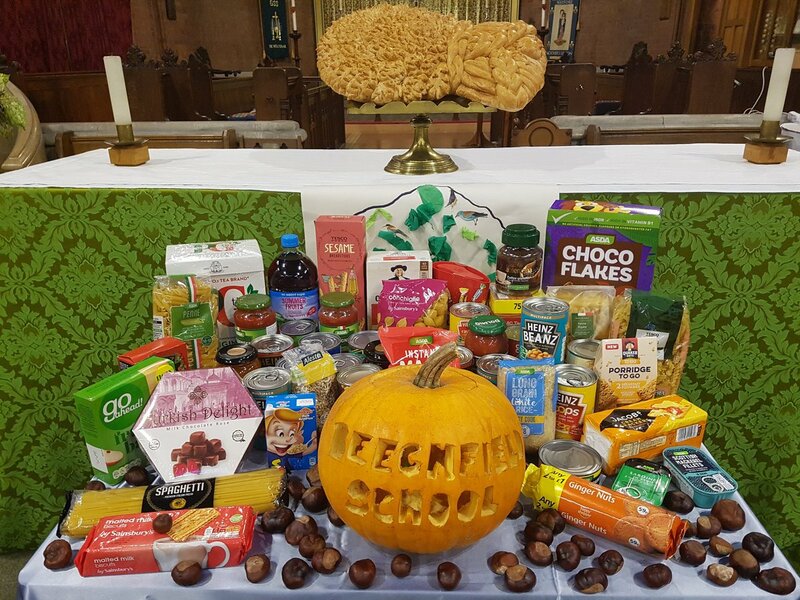 We had so many donations for the Watford Food Bank which were collected today - they were very grateful for the generosity shown by you all. 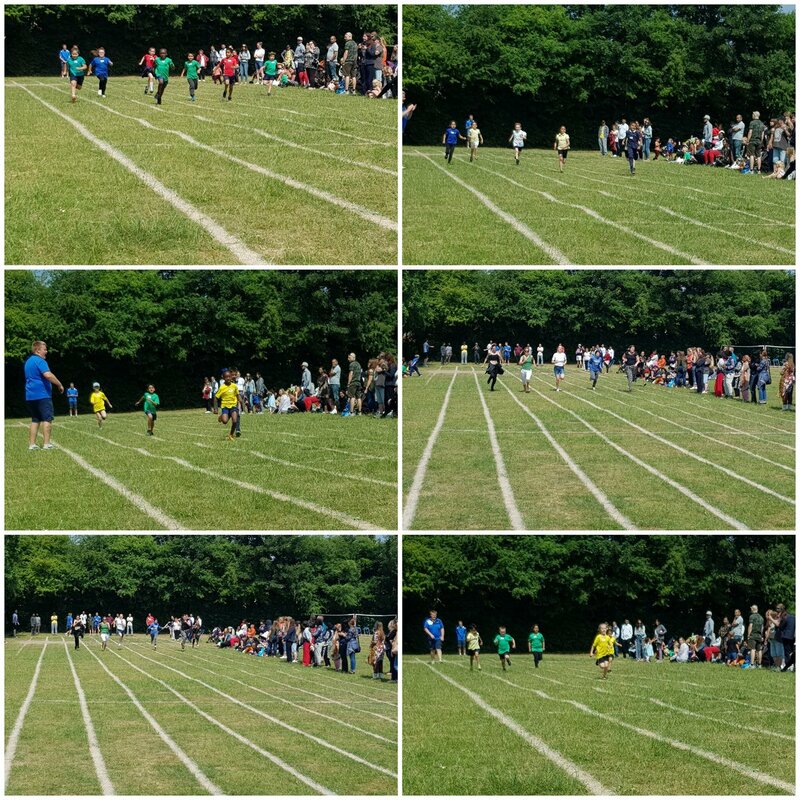 The children all enjoyed their sports days at the end of June. Thank you to all the families coming to support them and well done to the adults too for their races! 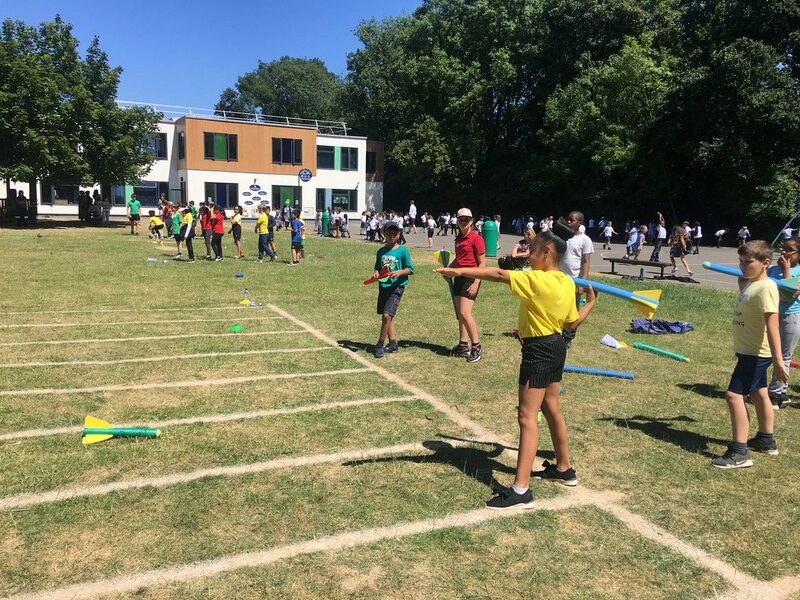 Here are a few quotes from the children: Holly: “I enjoyed the high jump.” George: “I enjoyed the different obstacles.” Stefania: “There were lots of different things to do.” Millan: “I liked the javelin.” Paige: “It was a good way to keep active”. Beechfield’s first Spelling Bee competition was a great success for our KS2 students. Week after week students learned new and difficult words. The winners were Terrell (Y3), Shahzain (Y4), Danyal (Y5) and Lani (Y6). There was also a weekly ‘most improved’ speller award for each class. Thank you to Mrs Orford and Ms Ali for organising and hosting the event. We are looking forward to next year’s competition.